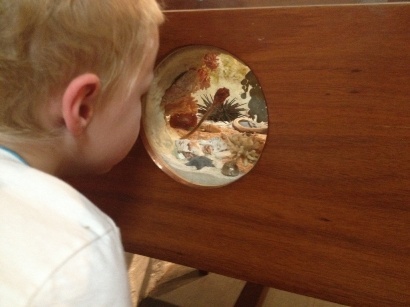 A trip to the museum with the kids is not only fun and affordable, it's educational too. You've probably know about the Perth Museum and possibly the Maritime Museum and Shipwreck Galleries in Fremantle, but you might not know of the many other museums around Perth. 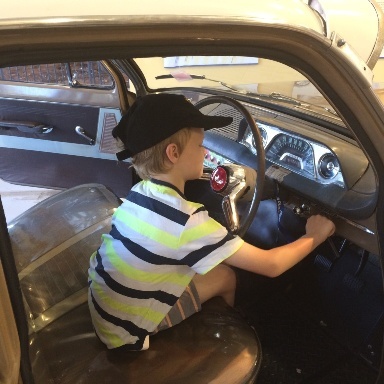 Museums are your go to activity when it's raining outside and you are looking for something fun and affordable to do to get the kids out of the house. 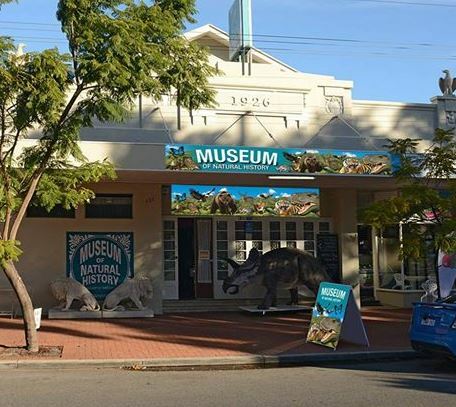 Check out this big list of Perth Museums, some are free and others are just a small entry fee. Are there any you didn't know about? Learn about WA's medical history, you can even check your heart rate. Enter the musuem hosed in a 1936 water tank that was originally built for North Beach residents. Look into the region's past through photographs and artefacts - head up to the panoramic lookout and see the best view of the northern suburbs. 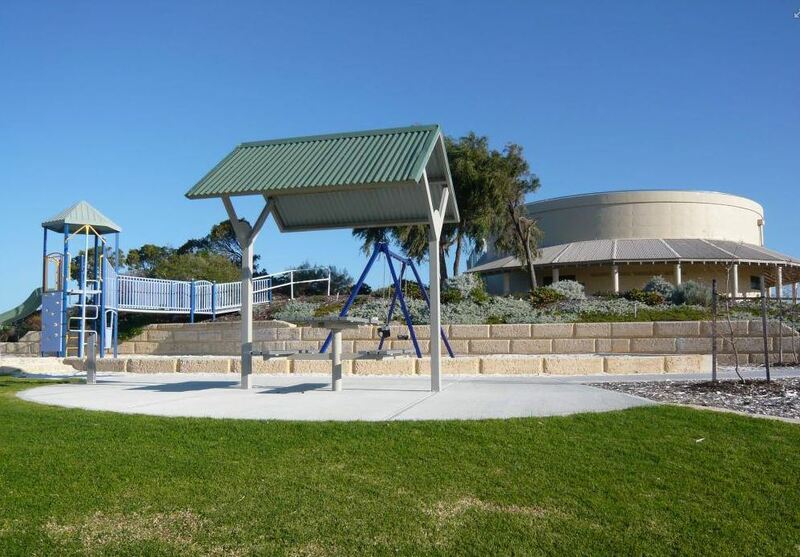 Grassy park, playground and picnic area outside the museum. 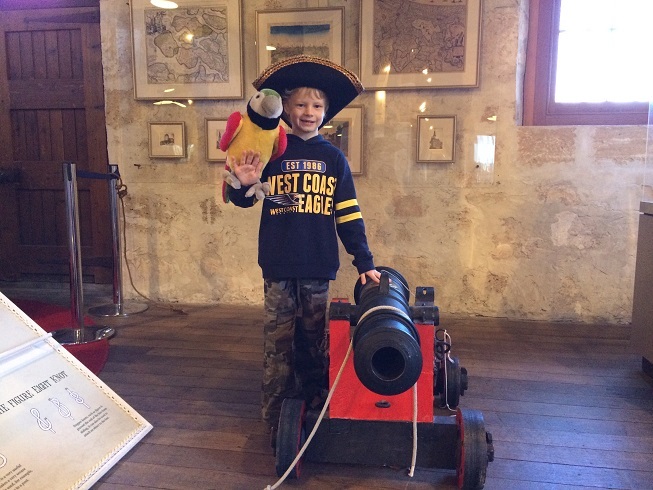 Learn about Fremantles maritime history, dress up like a pirate, see if you can lift a cannon ball with one hand and more and this entry by donation museum, just across from the Esplanade Park playground. See of 2000 displays of taxidermy and a life size dinosaur exhibit. Open: Monday, Tuesday, Wednesday & Friday 10-4pm, Thursday 10-5pm, Saturday 12 - 4pm, Sunday closed. 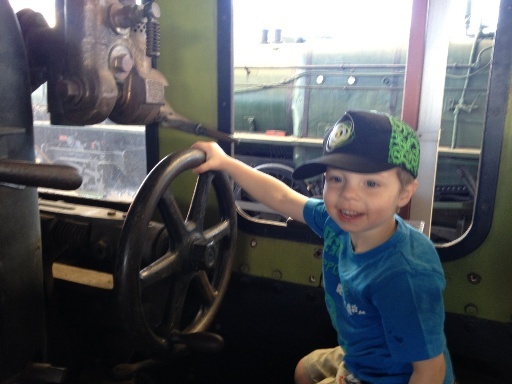 Climb aboard these beautifully restored and maintained trains and train carriages. Head up the front to see what it was like to be the train driver. Lots of trains and buses to explore. Small playground, grassed area and bba to use too. Learn about the history of the area, through the virtual tour, exploring the Wagon House and following the Davilak Walking Trail. Interactive museum where you can learn all about WA's transport history. Entry is by donation and they run great school holiday activities too. The Aviation Heritage Museum provides a unique museum experience of civilian and military aviation through its extraordinary aviation displays, helpful guides and special tours. Visit the Freshwater Bay Museum to explore the impact of war on the western suburbs. The museum provides fascinating insights and comprehensive information about the Island including history, marine wrecks, European settlement, Aboriginal prisoners, communication and recreations. Learn about WA's Army History. 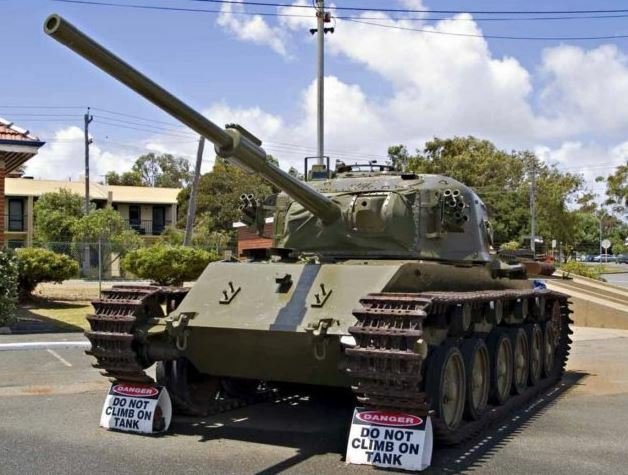 See army vehicles, WWI, WWII & POW relics and exhibits, Note: For security reasons ID is required to enter. Cost: $10 Adults, Kids $7 (Under 4 Free), Family Pass (2A2C) $20.